There is no need to feel powerless when it comes to collecting delinquent rent from deadbeat tenants. In fact, landlords have more power than they may realize. Many landlords avoid starting the collection process because they feel it’s too much of a hassle. Why bother when you are going to lose 50% of it to a collection agency? It is true that most collection companies earn the most for their efforts when the debtor responds from a few targeted collection letters. Its the stubborn debtors (that take years of effort to collect) who are difficult and expensive for collection agencies. Few landlords know that a predictable percentage of deadbeat tenants pay right away when they receive threatening letters from a collection agency. The letters alone are inexpensive, but those agencies still charge the landlords the 50% contingency fee — even it the tenant pays at the first contact. Thats called creaming the easy ones in the industry, and its how collection companies thrive. AAOA members have an advantage when it comes to debt collection — they can pay just a few dollars for the initial collection letters and keep whatever they collect from the tenant. Rent Recovery Service’s Flat Fee Collection is an automated service that sends collection letters to your deadbeat tenant. Because the letters come from a bona fide collection agency rather than the landlord, these demand letters are less likely to be ignored by delinquent tenants. 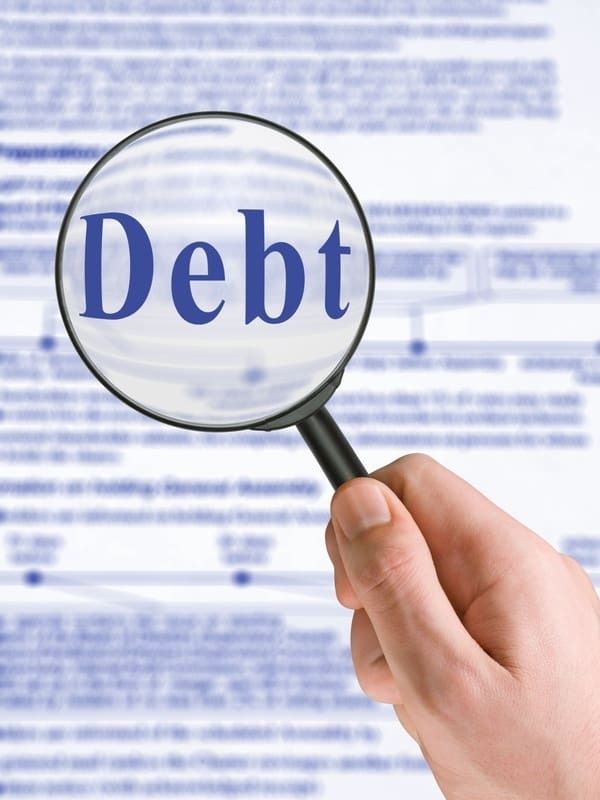 Another mistake landlords make when dealing with debt collection is thinking that once the debt is a few months old, they are powerless to collect. Collection laws favor landlords when it comes to collecting delinquent rent. Many states allow the landlord several years to collect this debt, allowing the tenant the opportunity to recover financially. Your deadbeat tenant may believe they have gotten away with not paying rent — but you may be holding all the cards! If you have older debt in your files, you can contact Rent Recovery Service to find if you have the power to collect what is owed, and keep your rental business more profitable.